She served me well and taught me much. 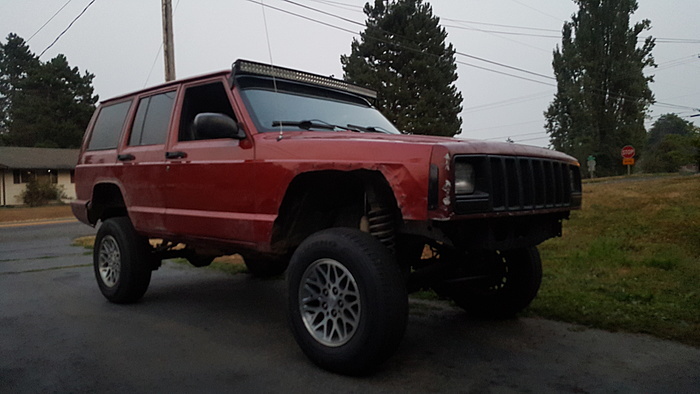 After buying and selling quite a few XJs that where built more like what I wanted than where the JeepJeep ended up. 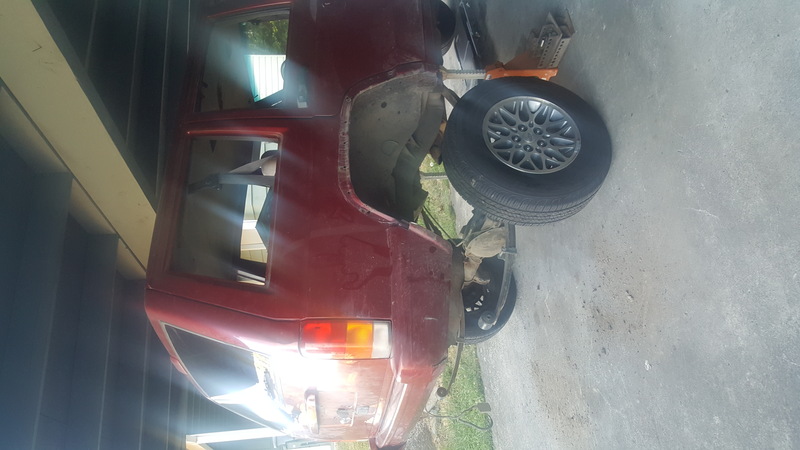 I bought a nice 2000Xj off a buddy that had a bad motor and started swapping over parts to it. May you rest in peices. 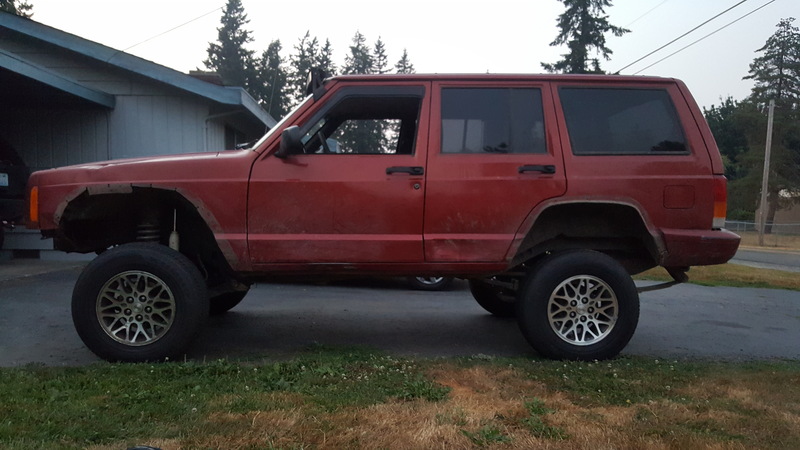 This is the replacement Jeep. Nice thread!! Took me a few days to slowly go through the entire thing piece by piece. Boy that Jeep Jeep went through hell and back but you did manage to keep it running all that time through its rough life. Sure served you well and very very nice setup you got now. 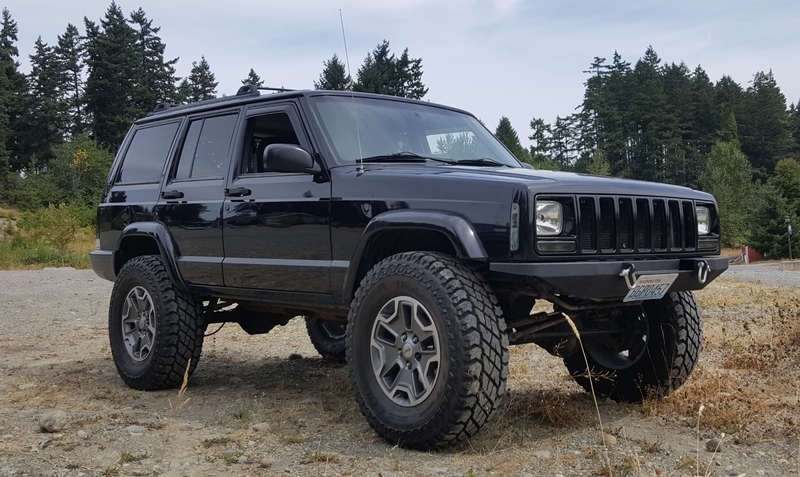 You going to keep it that clean and pretty or off road the **** out of it? So it got me thinking those other XJ's you picked up by the way the white one came out very nice, did you just buy them at dirt cheap prices fix them up and make more than your money back? Nice score if you did and defiantly worth it so you can add more parts on the one you kept running around. Your about couple hours from me, I'm up in Lake Stevens but just picked up my first XJ 1989. It isn't pretty but when I get back from my deployment I'm going to be building it up to go play. Your builds are inspiration to keep me motivated. Now I don't plan on it "plan on it " beating mine up like yours but I will have my fair share of fun and after all it is my first one so might as well. Hopefully with the black one you got this time you get some rocker guards lol! 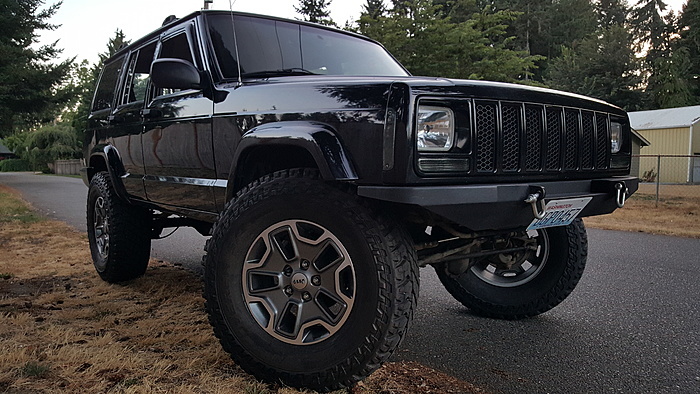 Quick Reply: The "Jeep Jeep"